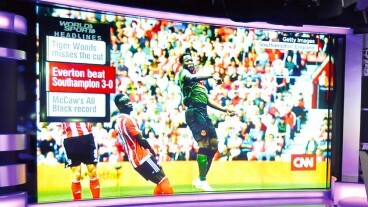 Beautifully crafted 4K UHD video wall displays with zero-bezel technology for gapless content presentation, amazing colour retention and unparalleled performance. 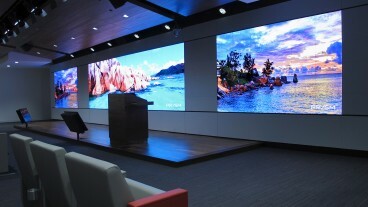 Video walls are reknowed for their high-impact engagement and stunning visuals. This makes them perfect for retail environments, control rooms, airports, television studios, auditoriums and stadia. Seamless 0mm bezel technology is the future of public display hardware. Vast configurations of displays can now be installed without the need for irritating black gaps. Combining this technology with 4K UHD resolutions and dynamic brightness, ensures amazing colour retention and image clarity. With a life expectancy of over 60,000 hours, these displays will run 24/7/365 for 7 years – with minimal maintenance required in this time. LamasaTech provides distribution, installation and maintenance services for seamless video walls. Our design & development team can help plan and visualise your end solution, while our technical team ensures everything fits accordingly. We deliver high-end technology solutions that are designed to work flawlessly, maximising impact with minimum intervention. 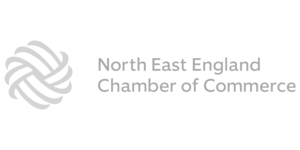 ​We can supply and support all products internationally, and we have a global network of partners able to provide you with a local service. If you’d like to speak to us further about seamless video wall solutions, please contact us. 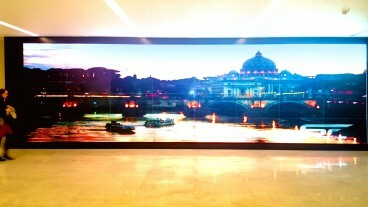 ​Want to know more about seamless video walls? ​For general enquiries, pricing and product support, please get in touch – we’d love to help.